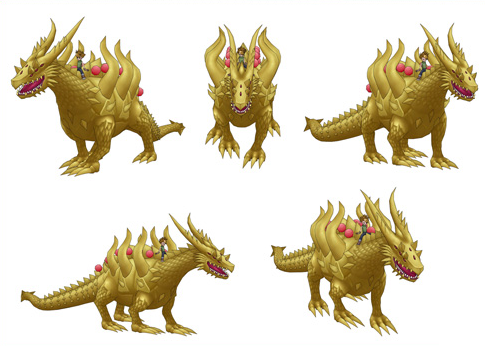 Also a Cash Shop item. 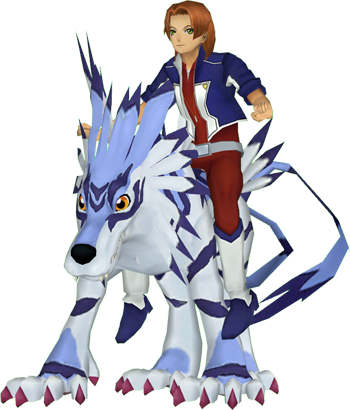 Riding Mode allows players to ride certain digimons, and move faster than normal. 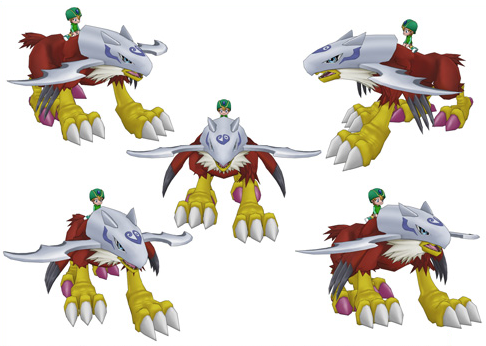 Riding a Rookie, Champion or Ultimate digimon evolution makes traveling faster than regular walking, but riding a Armor, Mega, Side Mega, Burst Mode or Jogress digimon evolution speeds it up even more and allows passing through Leader/Chief/Boss Digimon without being attacked. 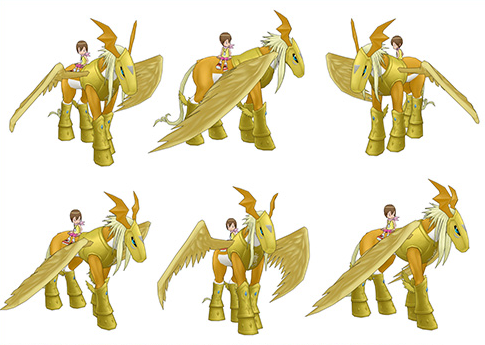 Some digimons have their own special Riding Mode item, which are slightly faster than the item Riderwing or ModeSelector provides for other Digimon. 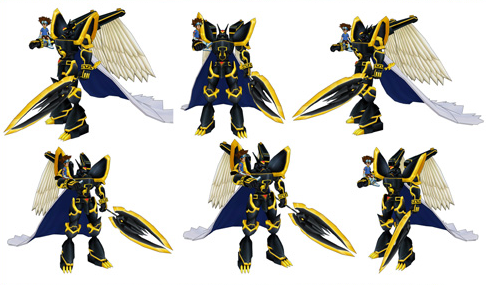 This page was last modified on 24 November 2018, at 13:38.